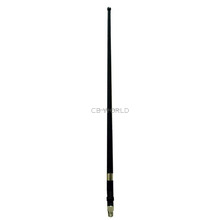 The Procomm 15-inch Rubber CB Antenna is a prefect replacement for your damaged VMT 300 or any base with a 3/8 x 24 standard thread connection. The 150 is a heavy duty rubber duck antenna that is virtually unbreakable and great for rough and tumble use when standard antennas just won't do. 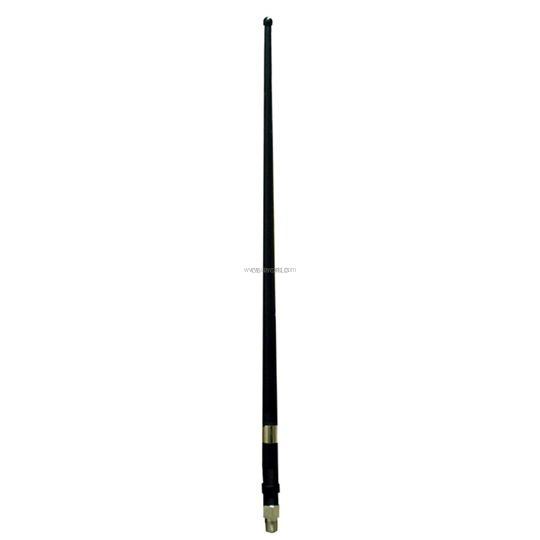 With a total height of 14 ½ inches, this low-profile monopole antenna is easy to tune with a base tuning ring design. A direct replacement antenna mast for the Procomm JBC150M magnet mount antenna assembly.